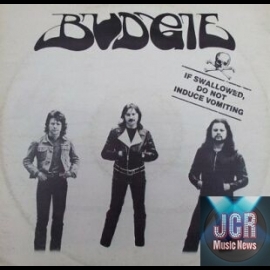 Apart from sporadic live appearances (mostly in Europe), little was heard from U.K. Sabbath worshipers, Budgie, since their last studio album, 1982's Deliver Us from Evil. 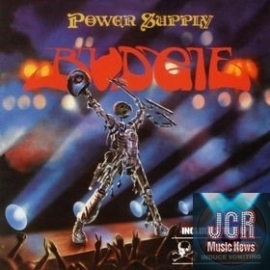 But as any well-versed metalhead knows by now, the group received a major profile boost when Metallica covered a few of their songs over the years. 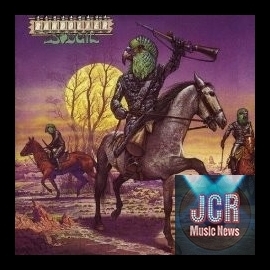 Suddenly, a whole new generation of headbangers took notice. 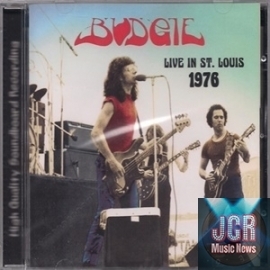 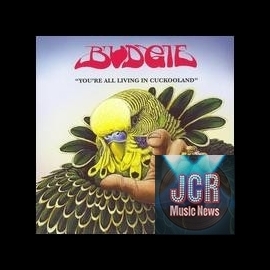 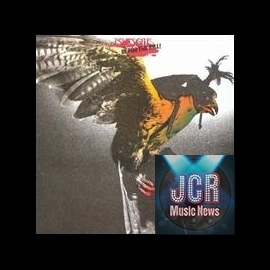 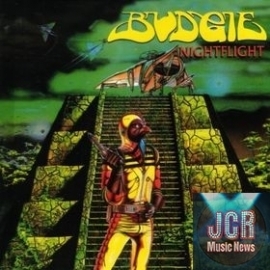 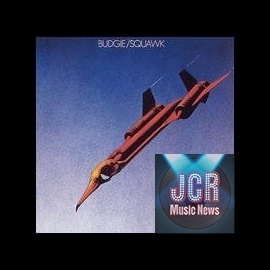 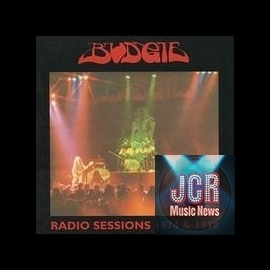 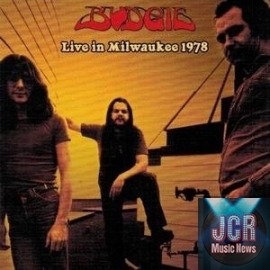 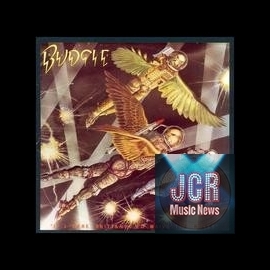 While it would have made more sense for the group to have issued a follow-up to Evil during the late '80s (when Metallica was going 'Budgie cover happy'), 2006 finally saw the release of an all-new Budgie studio set, You're All Living in Cuckooland. 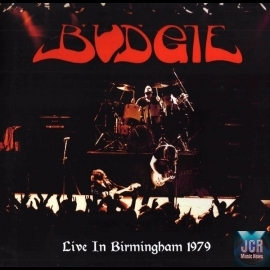 Singer/bassist Burke Shelley is the lone original bandmember left in attendance by this point, and while his unmistakable singing style and the group's trademark mega-heavy riffs remain, rather odd production techniques abound. 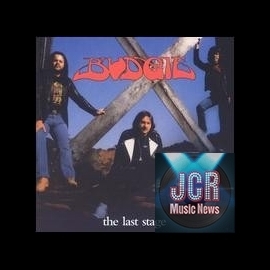 It's as if the group attempted to updated their sound for the times, but the 'times' that it reflects are the late '80s, especially on such tracks as the album-opening 'Justice' and 'Dead Men Don't Talk.' 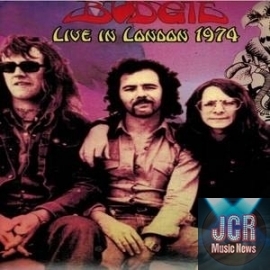 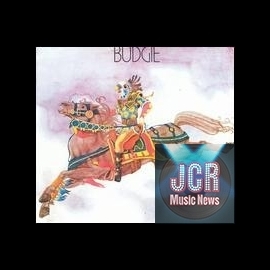 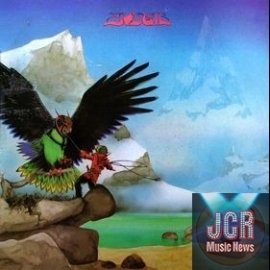 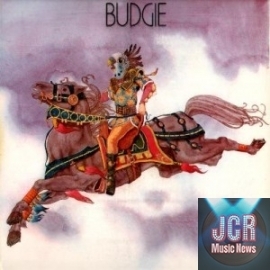 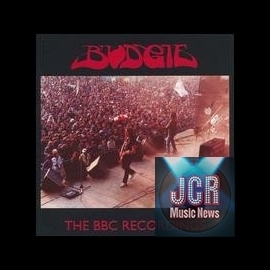 However, there are some classic Budgie moments, such as the quiet-loud-quiet 'Tell Me Tell Me,' which harkens back to such early Budgie gems as 'Everything in My Heart' and 'Rolling Home Again.' 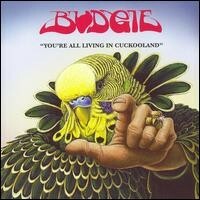 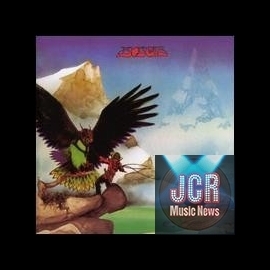 Despite the detectable Van HalenIron Maiden-esque sounds, You're All Living in Cuckooland is worthy of any longtime Budgie fan's time.